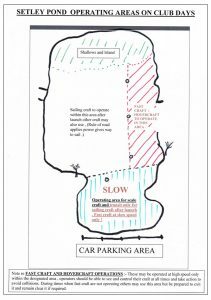 Now that the road is open and the number of models on the pond is increasing I feel its time I remind everybody of the operating areas to be used on club days as indicated on the map. 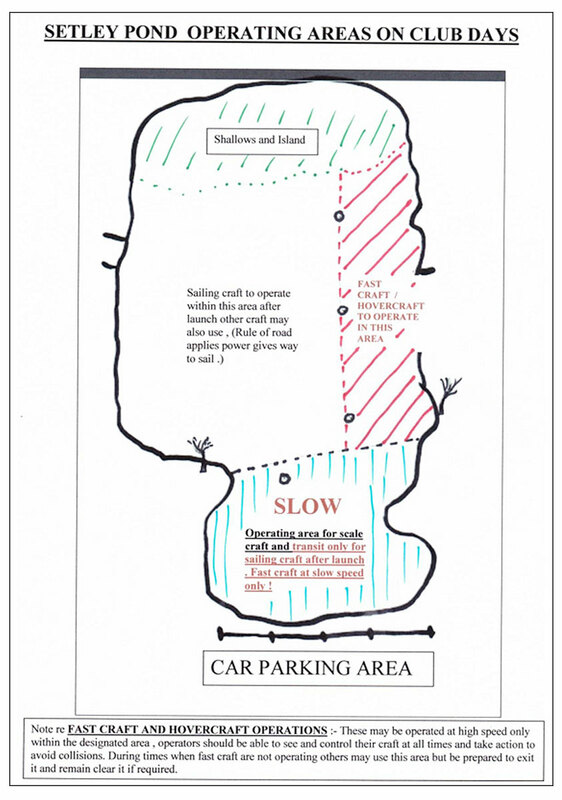 In order to prevent damage and collisions it will be appreciated if members will adhere to this plan . Thank you .. David (Scale Section Captain).